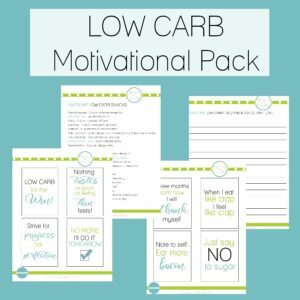 Did you know that there is such a thing as a no carb diet. Although this way of eating a little too extreme for me, I still find it useful to know what can be considered “free” food in terms of carbohydrates. Note: Some of items listed here aren’t 100% carb free – but they ARE all either zero or under 1g net carbs per serving. If this idea or any of the individual items don’t fit with your way of eating, please disregard this list or the item in question. Always check nutritional data labels on food before purchasing. These foods do not naturally contain carbohydrates, apart from those in the vegetable list which contain between 0 and 1g net carb per serving, and heavy cream which is also exceedingly low. 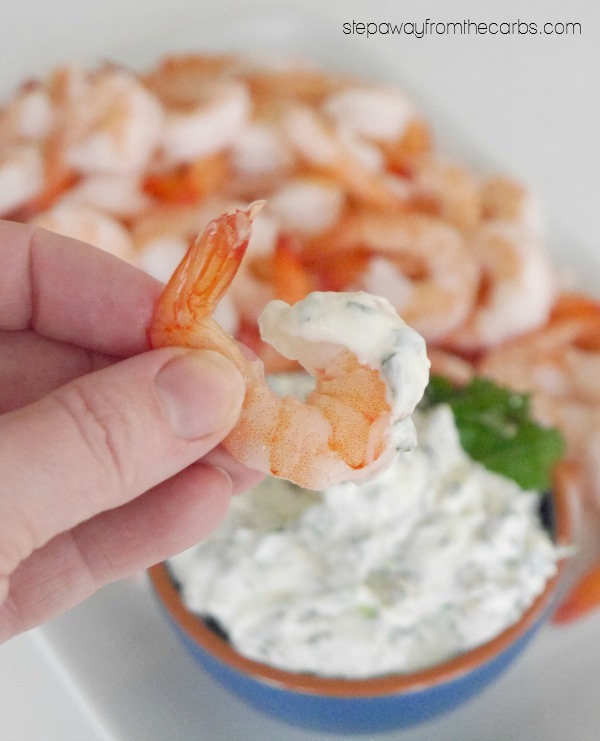 For meats and seafood, the key is to go for unprocessed food. As soon as someone processes the meat or fish (think ham, bacon, jerky, burgers) there is a higher chance that they have also added some carbs! If you want to see my new and revised list of actually zero carb foods, check out my new Guide to Carb Free Foods! Want to grab this list of zero carb foods in a handy FREE printable? Scroll down for a link! Chicken – try these Italian Baked Chicken Thighs or my Lemon Pepper Chicken Wings! Turkey – try my roasted paprika turkey wings! 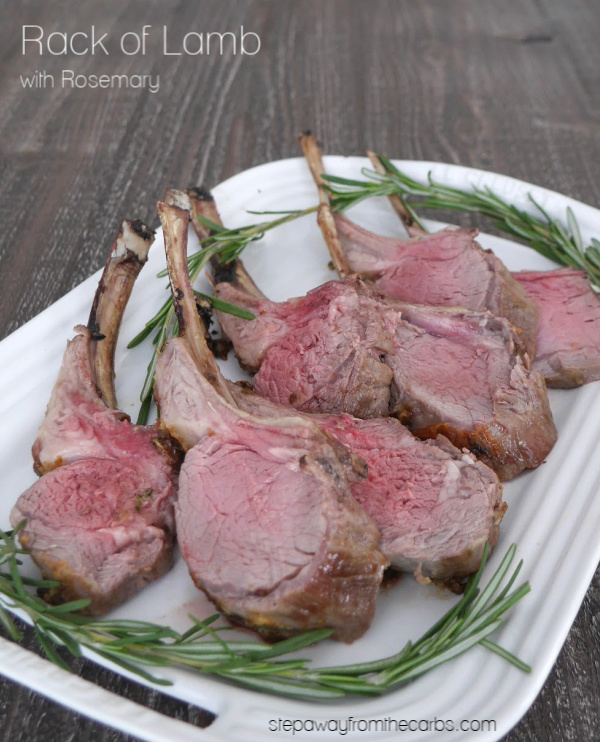 Lamb – try my recipe for rack of lamb with rosemary! Organ meats – make your own chicken liver pâté! 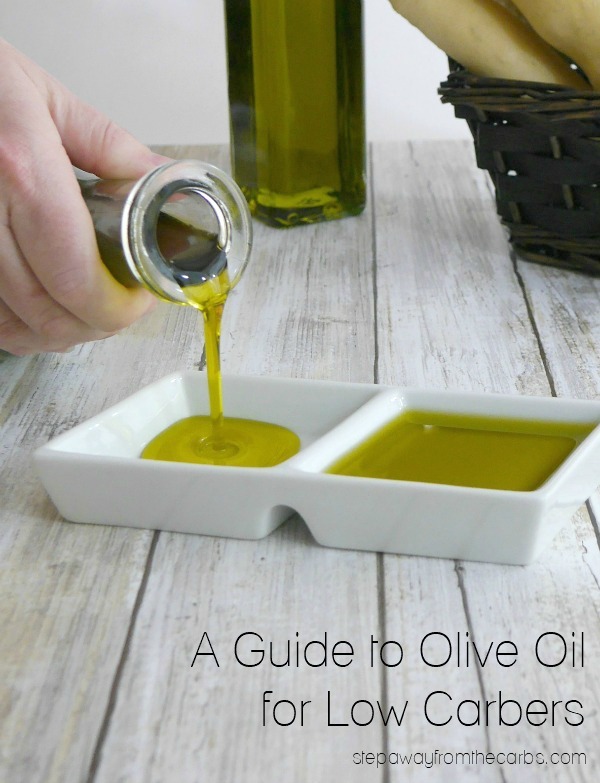 Butter – learn how to make your own! 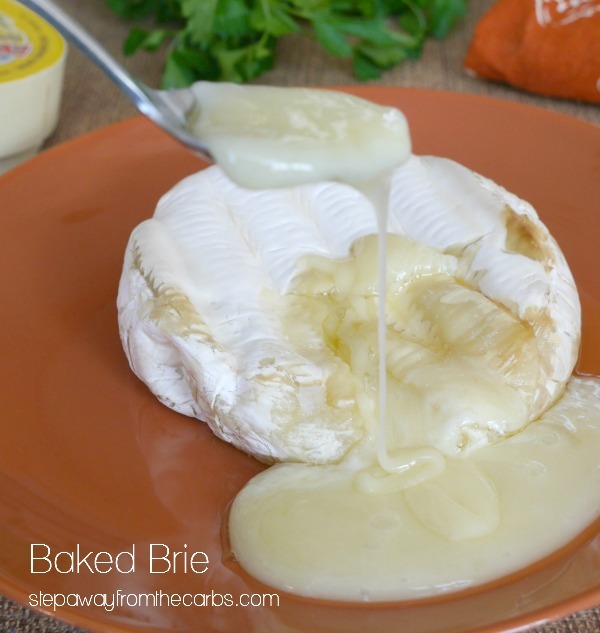 Most types of cheese – try my Parmesan Crisps or my Baked Brie recipe! Try my zero carb Spicy Buffalo Deviled Eggs or my Egg Wraps! 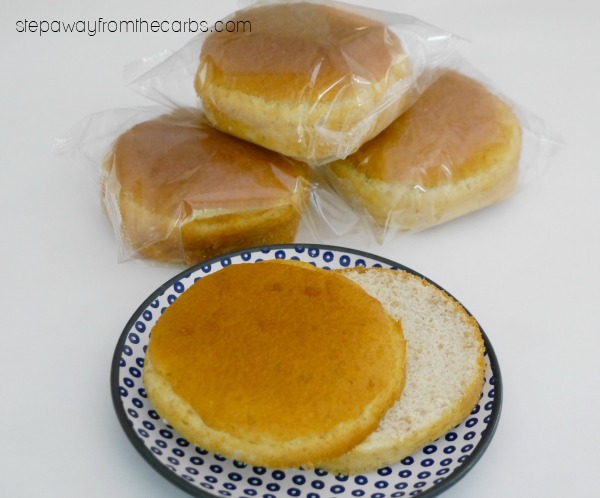 And don’t forget about zero carb Shirataki Noodles!! Get 10% off when you order from Miracle Noodles direct! Use coupon code “AFF10” on checkout to get your discount! 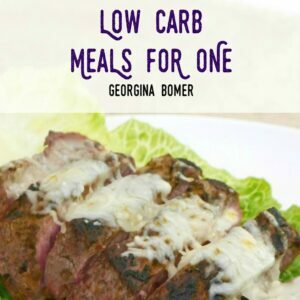 Check out my new guide to No Carb Meals! Do you eat a zero carb diet? Or do you just eat as low as possible? Read what happened when I tried having a Zero Carb Day! 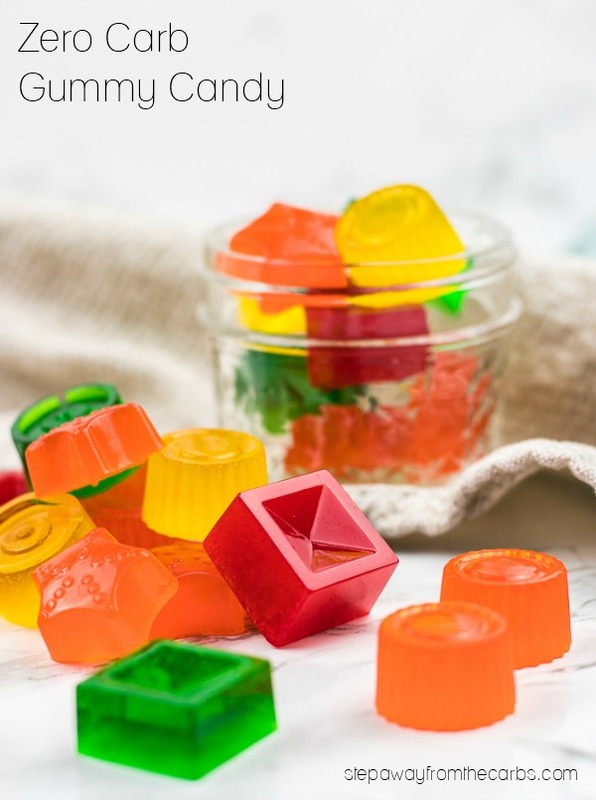 It’s actually much harder than you think – well it was for me! Although I’m should mention that I’m not advocating eating a zero carb diet long term – especially without consulting a health professional – but it was a really interesting experiment. I’d love to hear about your reasons for looking for zero carb food! 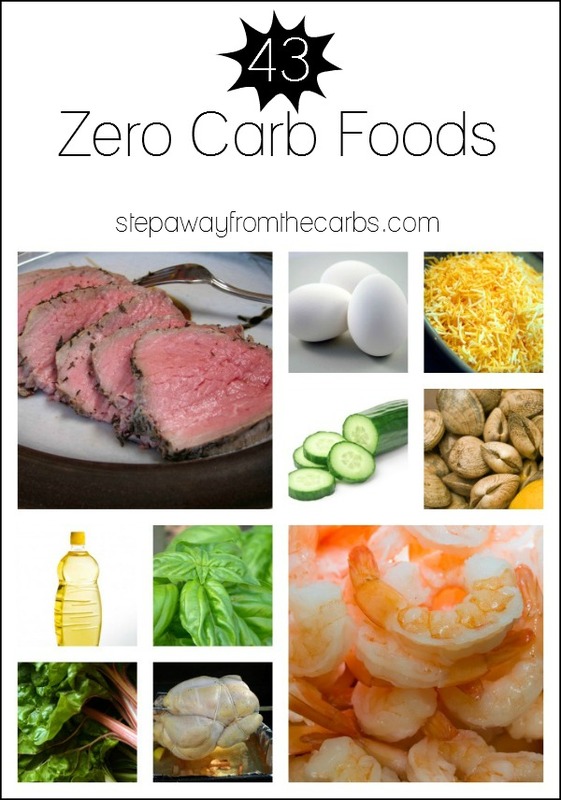 Want to grab this list of zero carb foods in a handy printable? It’s FREE in my store! Can you have crystal light raspberry tea? I’ve never had it but I’m pretty sure that it doesn’t contain any carbs! While Crystal Light has all “zeros” on its nutritional label….there is something it it that adversely affected my daughters blood sugars. She has been diabetic since she was two and every single time she drinks Crystal Light, her blood sugars spike. 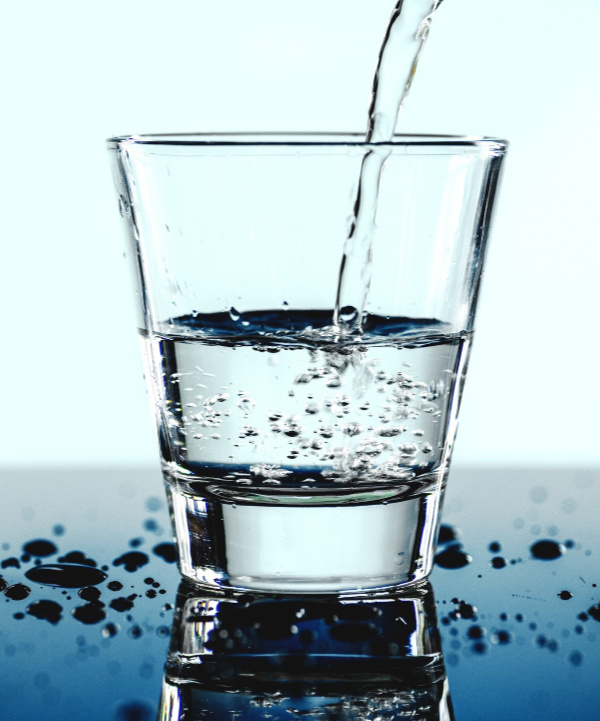 So, if your body is sensitive like that, you may not want to drink it. Thanks for the info, Lori! The reason for that is the artificial sweetener. Do some research on Aspertame. It’s terrible stuff! diet & lite powder drinks still have carbs in them but a very low amount. All fruit have some kind of carb content, I’m afraid. My daughter is diabetic and never had any spikes at all from crystal light. That sounds right about a blood sugar spike from “sugar free” . Packets of Stevia in the Raw, Equal, Sweet’n Low and Splenda are labeled “zero calories”, but this is just a trick. FDA rules allow servings under 1 gram of carbs and under 4 calories per serving to be labeled “zero calories”. So these manufacturers cleverly package about 0.9 grams of pure carbs (glucose/dextrose) – the filling agent that makes up almost 100% of the sweetener – mixed with a small dose of a more powerful artifical sweetener, for added sweetness. Diet soda/drinks: There’s also science suggesting that diet beverages may make it harder to lose weight, despite containing no calories.7 This could be due to hormonal effects, other effects on satiety signals, or effects on gut microbiota. Why not try a squeeze of lemon or lime to sparkling water, add some frozen unsweetened berries & ice cubes for a refreshing LO-carb drink, fiber from the fruit when eaten. YES!! !, Almost all Crystal Light powders are great; No Sugars, No Carbs. However you do want to steer clear of the ‘Crystal Light PURE’. that has ‘PURE cane sugar’ i.e. CARBS. Great list! Just keep in mind that an egg is .6 g carbs, heavy cream .4-.6 g per Tbsp, and cheese- especially grated varieties- can have up to 2 g per serving. 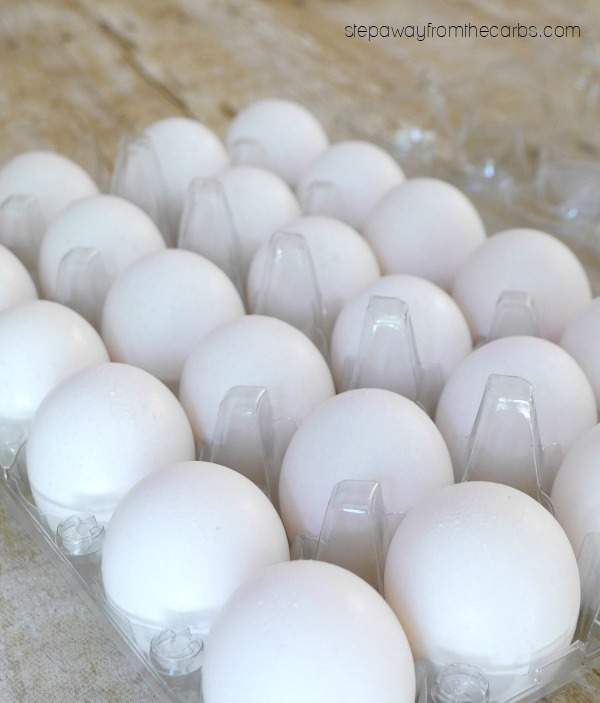 Labeling laws allow these items to show 0 carbs- but if you eat a lot of eggs, heavy cream and cheese as many low carbers do, it can really add up! Pinning the list! I have some information here that might help. 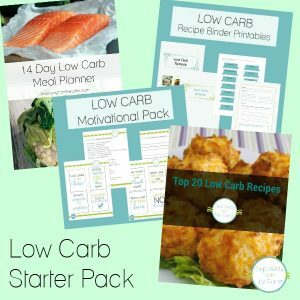 There are so many variations of low carb diets, and they all recommend different amounts of carbs. I have been using an app called Carb Manager, I have found it to be the best app for Car because control. It keeps a running tally of everything you’ve eaten throughout the day all of your macros fat, fiber, carbs, protein and calories. 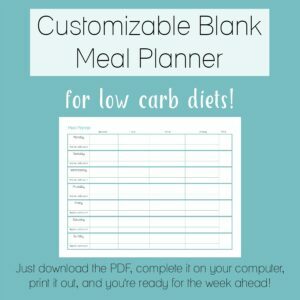 It really makes it easy for you to track and plan out your meals and throughout the day let you know what your percentages are that you have left of each macro and if you are trying to stay on a strict calorie diet it will let you know how many more calories that you have left available for the day. 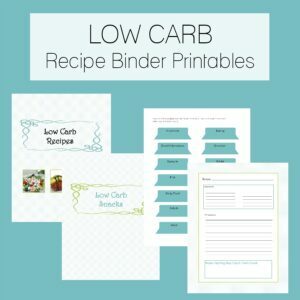 It really makes a low-carb Paleo or keto diet simple. I really enjoy with your information. And thank you posting like this type articles. Lactose is a carbohydrate. There is 10 – 16 grams of carbs in 1 Cup of heavy cream. 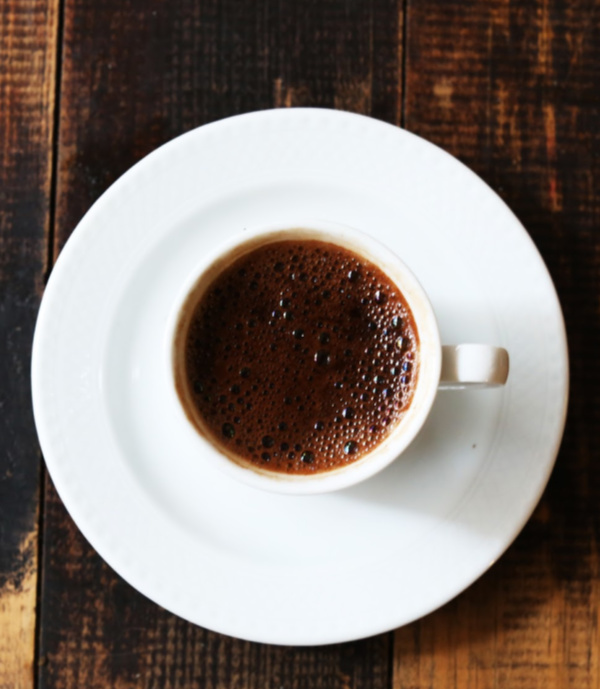 According to the USDA, one cup of fluid heavy cream contains 6.76g of carbohydrates – and one cup is way bigger than a serving – which is more likely to be two tablespoons.